The members of the family are cosmopolitan in distribution commonly found in north temperate regions. The family comprises of about 350 Genera and 2500 Species. 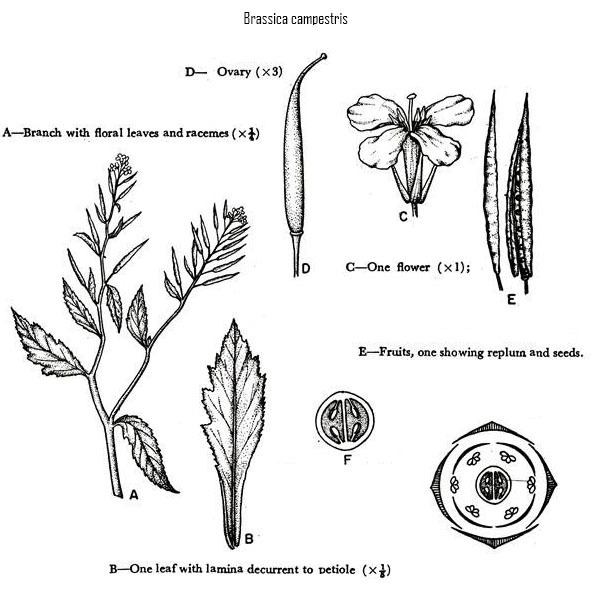 The most common species found in Pakistan are: Brassica campestris (sarson), Brassica oleracea, Raphanus sativus (radish), Iberis amara, Senebiera didyma (a weed of cultivation during cold season), etc. Mostly herbs with simple alternate leaves, flower hypogynous with free sepal and petals, corolla cruciform, stamens six, tetra or didynamous, bicarpellary, syncarpous, ovary becoming bilocular by false septum, fruit a siliqua. Cultivated herb grown during cold season. The plant flowers during spring. 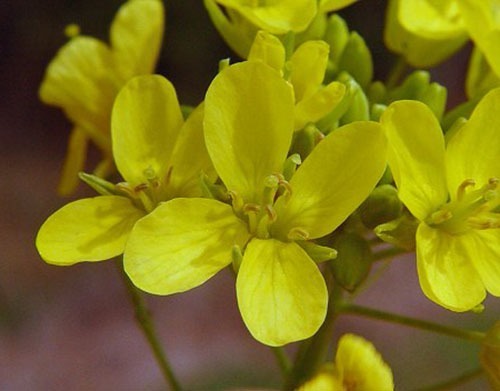 Brassica is used as vegetable and its seeds yield oil. 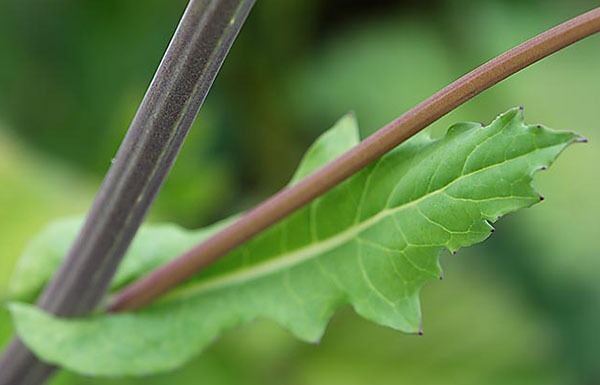 Herbaceous above and woody below, erect, branched, cylindrical, slightly hairy. Radical, cauline and ramal, simple, sessile, alternate, exstipulate, reticulate, unicostate, upper leaves entire while lower ones lyrate, sessile, hairy. Racemose – A typical raceme below and corymbose above. Ebracteate, pedicellate, complete, hermaphrodite, actinomorphic, tetramerous, hypogynous, yellow in color. Four sepals, polysepalous, seplas arranged in two whorls of two each, sepals of inner whorl are longer, slightly petaloid, acute, inferior. Four petals, polypetalous, each petal consists of a limb and a claw, cruciform, inferior, yellow. Six stamens, polyandrous, Tetradynamous (4 inner long and 2 outer short), anthers basifixed, four green disk like nectries present at the base, inferior. Bicarpellary, syncarpous, ovary superior, unilocular but becomes bilocular due to development of a false septum, placentation parietal, stigma bilobed, ovule numerous, stigma bifid. This family contribute many products of economic value. The leaves, roots and inflorescence of many plants used as vegetables e.g., raddish, turnip, cabbage, etc. Brassica and Lepidium used as pot herb. 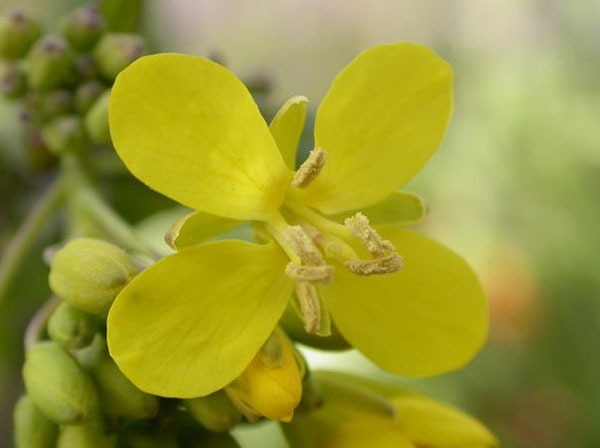 Seeds of brassica, Eruca sativa (Tara mera) is used as essential oil which is used for cooking. Sisymbrim irio is used as medicinal plant. Brassica nigra (Rai), B. alba is used as condiment. Wall flower, iberis amara is used as ornamental plant. Leaves of brassica species and oil cake is used as fodder for cattle. The oil cakes of brassica species are also used in the feed for the chicken.